Works to transform and preserve St John’s is now well underway as stained glass conservators began work this week. The foundations of a new annex, which will include a new kitchen and accessible toilets, have been laid and scaffold now surrounds many of the church’s historic stained glass windows. 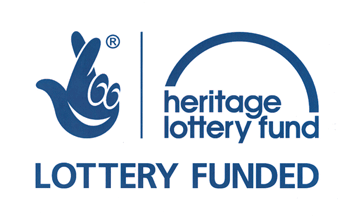 Whilst much of this work has been funded by a grant from the Heritage Lottery Fund, match funding is being sought for the new car park, which will serve the church, village hall and Sharow Primary School.